Hello fellow baseball people of the world! For access to the pod, click here. 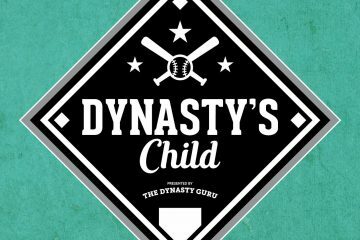 For those interested, you can access all of our dynasty rankings for a small donation. Follow us on Twitter @DynastysChild, @TheGreenMagnus, @TheSpokenKeats, @JakeDev, @TheStatcastEra. Questions or comments- email us at dynastyschildpod@gmail.com.